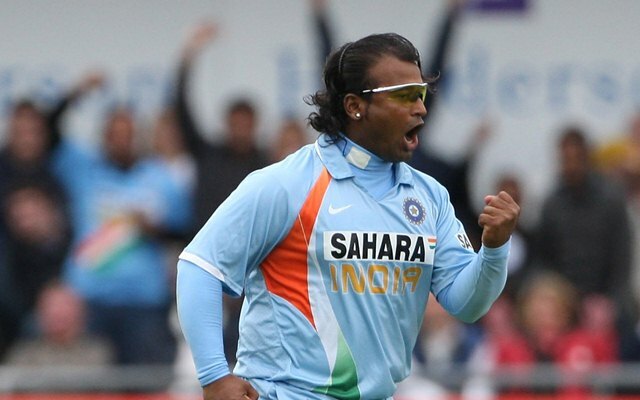 Remember Ramesh Powar, Former Off Spinner Of Indian Team !! He Appointed As The Head Coach Till T20 World Cup !! 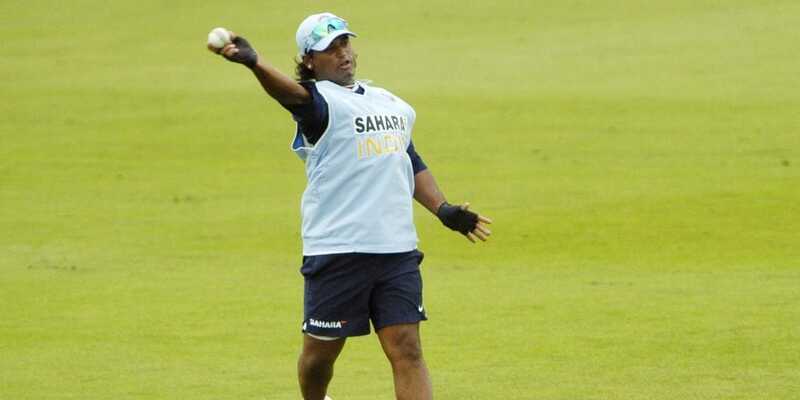 The Board of Control for Cricket in India (BCCI) has appointed the former India cricketer Ramesh Powar as the head coach of the India Women’s team. He has been asked to continue until the ICC Women’s World T20 which is scheduled to begin on November 9 after being named the interim coach in July. Tushar Arothe had resigned from the helm post Asia Cup final after there were reports about his rift with some of the senior players. Team India couldn’t win the Asia Cup for the first time in the seven-year history of the competition as they lost to Bangladesh Women in the thrilling final. Soon after the tournament, the news spread that all is not well in the Indian dressing room after which Arothe stepped down. However, he was also of the opinion that the cricketers should come out of their comfort zone to make it big at the highest level. 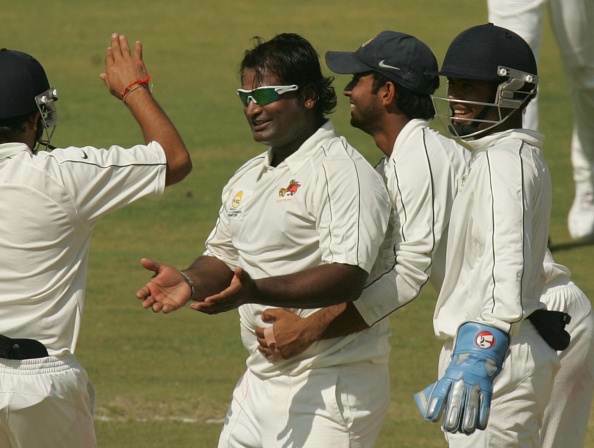 According to the Times of India, the Supreme Court-appointed Committee of Administrators (CoA) decided to extend Ramesh Powar’s tenure as the coach on Monday itself but the announcement has not made public yet. Interestingly, the former Mumbai cricketer is not having any experience of coaching and it remains to be seen if the team will be able to perform well under his watchful eyes. It is also being reported that the decision of appointing Powar was taken as not much time was left for the mega event. The girls in blue are expected to perform well in the World Cup after reaching the final of the 50-over event which took place in England last year. There were several stars in the team who stepped up to the task then and no wonder they will be tipped to do the same even this time around. India have been pitted in the group which comprises the teams like New Zealand, Pakistan and Australia. They will have to play extremely well in order to qualify for the knockouts. Previous articleStalin Reveals What Happened Between Him & EPS On The Day Of Kalaignar’s Burial !! He Gets Very Emotional !! Next articleYashika & Aishwarya’s Secret Conversation !! They Regret For Giving So Much Space To Mahat & Shaariq ! !